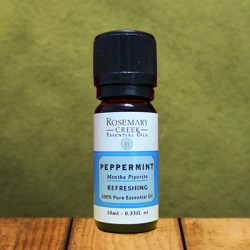 Fennel bitter essential oil is effective as an antispasmodic to soothe digestive problems such as bloating and flatulence. 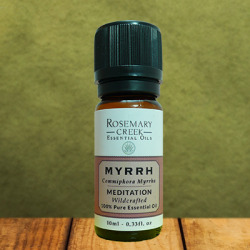 It is also recommended for clearing the airways and relieving painful menstruation. Fennel has been grown since Ancient Egypt and Greece for its medicinal benefits and its unique aroma. There are two very similar fennels from which the essential oils are extracted. Sweet fennel and fennel bitter. The essential oil of sweet fennel is the most common and is distinguished by its singular composition because it contains more than 80% of anethole. Fennel bitter essential oil contains anethole and fenchone. The combination of these two chemical compounds makes the fennel bitter essential oil very effective for relieving difficult digestions, as well as respiratory and menstruation problems. Fennel bitter essential oil is produced from the seeds of the flower. 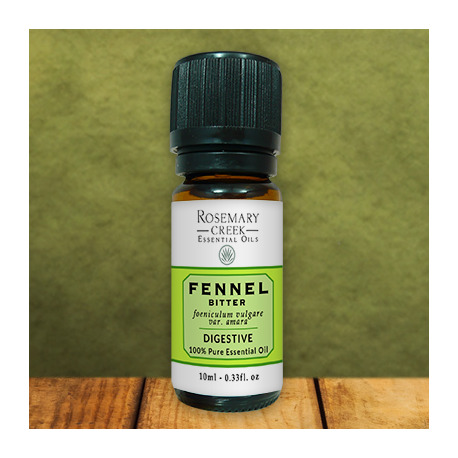 Fennel bitter essential oil is the most effective when used to relieve digestive problems like bloating and stomach aches. 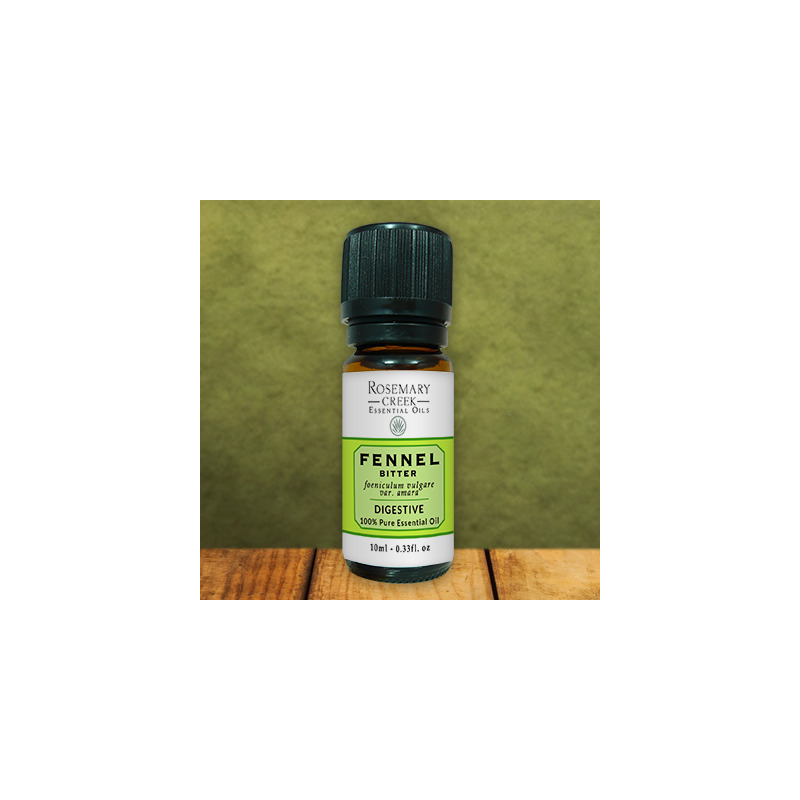 The antispasmodic properties of fennel bitter, which comes from anethole and fenchone, combine perfectly for excellent efficacy. Fennel bitter essential oil is therefore recommended for treating stomach pain, bloating, abdominal pain related to digestive problems, gastrointestinal spasms and flatulence. Fennel bitter is used as an expectorant to relieve congested airways. To say that a drug or herb is expectorant means that it helps in the expulsion of mucus that clutter the bronchi or the trachea.Fennel bitter essential oil mixed with honey is very effective in soothing the problems of cough, bronchitis, colds and congestion of the respiratory tract. 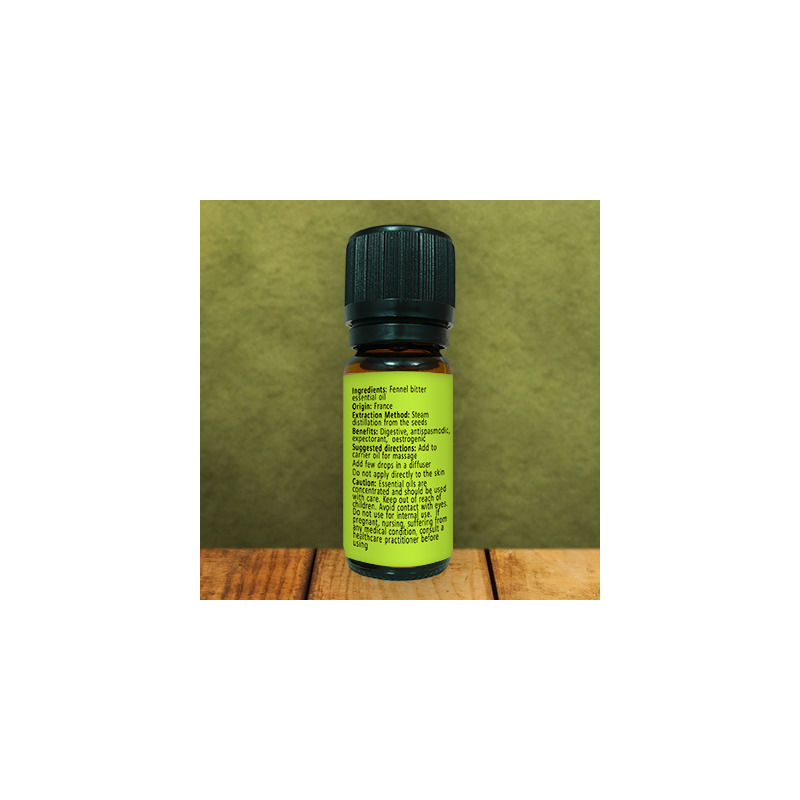 Thanks to the estrogenic properties of the anethole and antispasmodic properties of the fenchone, fennel bitter essential oil is used by many women around the Mediterranean area to regulate menstruation, relieve painful periods and stimulate sexual desire. It would also increase the flow of breast milk after childbirth. The best way to use this essential oil is orally with honey. In massage, add 5 to 10 drops to a carrier oil, such as coconut oil or almond oil. Do not apply undiluted directly to the skin. Fennel bitter essential oil mixes very well with the essential oils of lavender, thyme and tarragon. Never apply undiluted directly to the skin. As anethole is a molecule with hormonal effects, fennel bitter essential oil is not recommended to pregnant women. Do not hesitate to contact us and ask for more information about this product.